Dutch wafers were baked the first time in Gouda in the early 19th century and that is why they are called Gouda wafers. 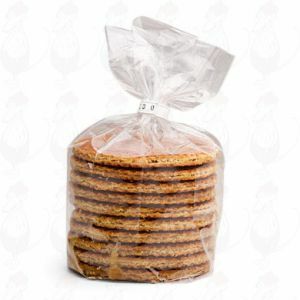 The biscuit consists of two crispy baked wafers filled with a layer of syrup. 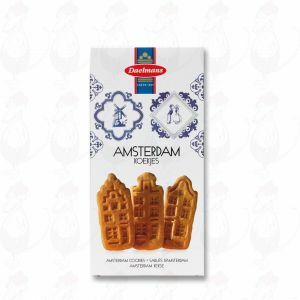 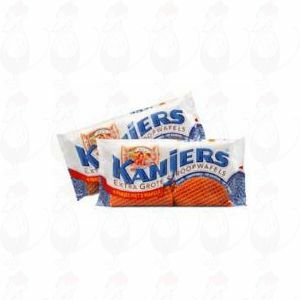 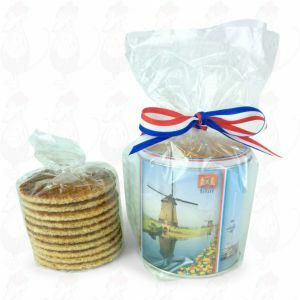 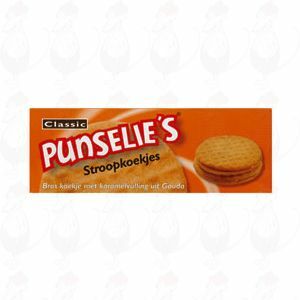 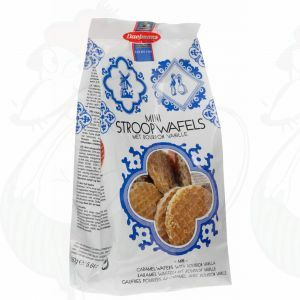 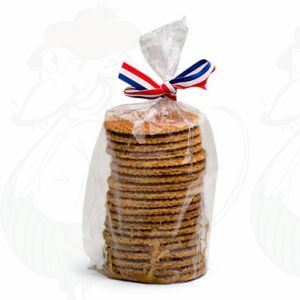 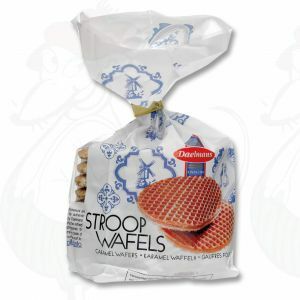 In the Netherlands syrup wafers are one of the most popular and most eaten biscuits. 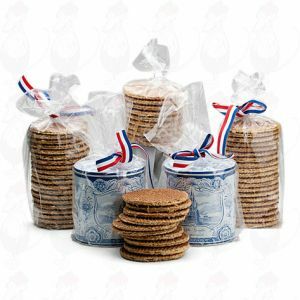 Almost every market in the Netherlands has a stall where fresh Dutch wafers, hot off the waffle iron, can be eaten. 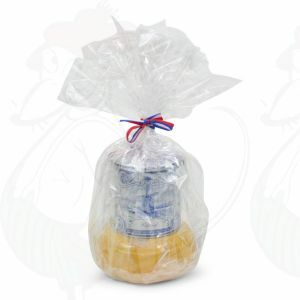 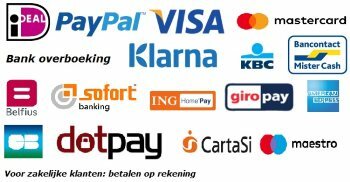 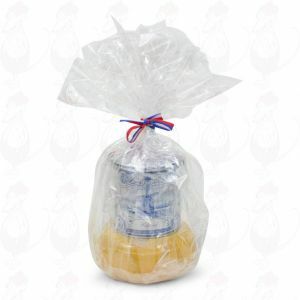 For fresh Gouda syrupwafers you no longer need to come all the way to the Netherlands, they come to you!